Cape Town has a rich and diverse architectural heritage. 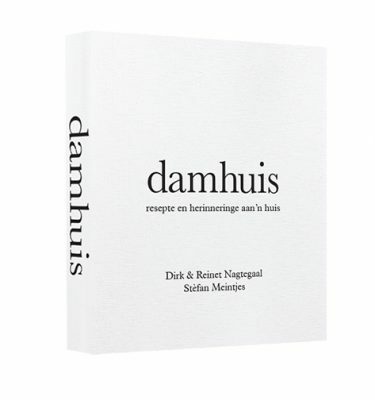 Paul Duncan makes sense of it, choosing 30 interiors that best tell its story over 300 years. Do people ever stop for a moment and wonder what lies beyond the facades of the buildings they pass every day? The buildings of the city are just the wallpaper in our lives, and yet there’s artistic, political, social, cultural, commercial and scientific life going on behind those exteriors sometimes in extraordinary interiors. 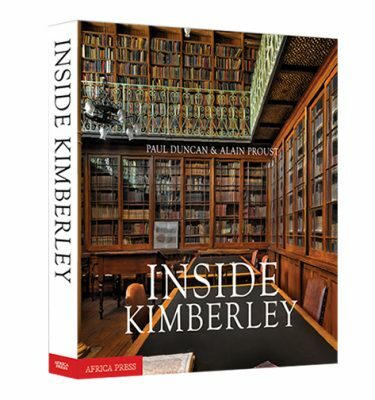 They might be characterized by a magisterial dome, a set of frescoes, a period look, a carved staircase, a collection of furniture, or a set of tiles. 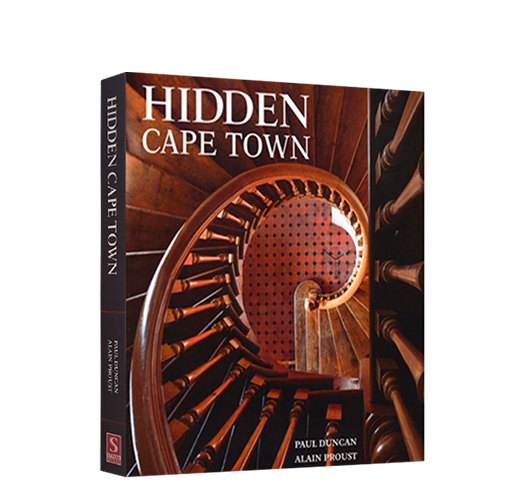 Well edited and beautifully presented, Hidden Cape Town is about all these places – and more. 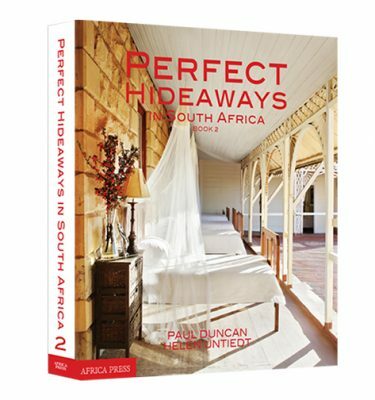 Paul Duncan’s book brings to life the old buildings of Cape Town.